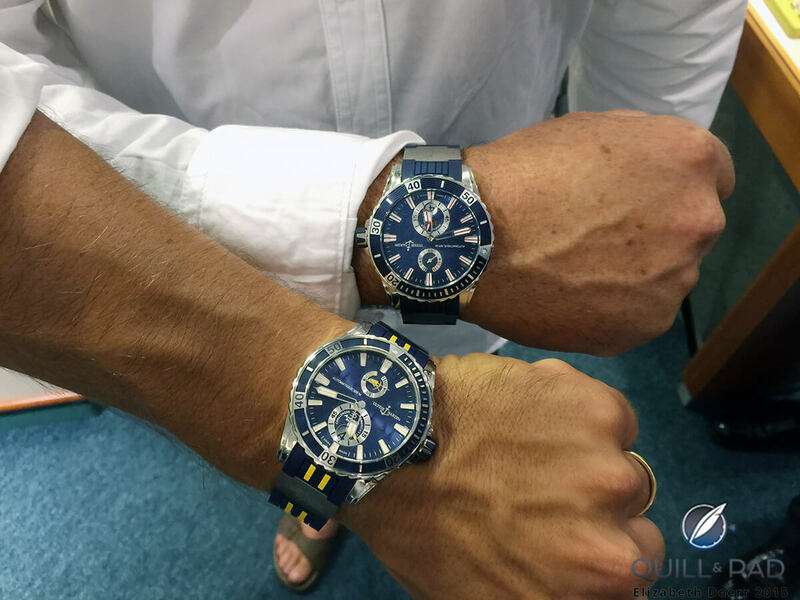 The second half of 2015 was an exciting time for Ulysse Nardin, continuing the brand’s roots in conquering ocean time with marine chronometers. 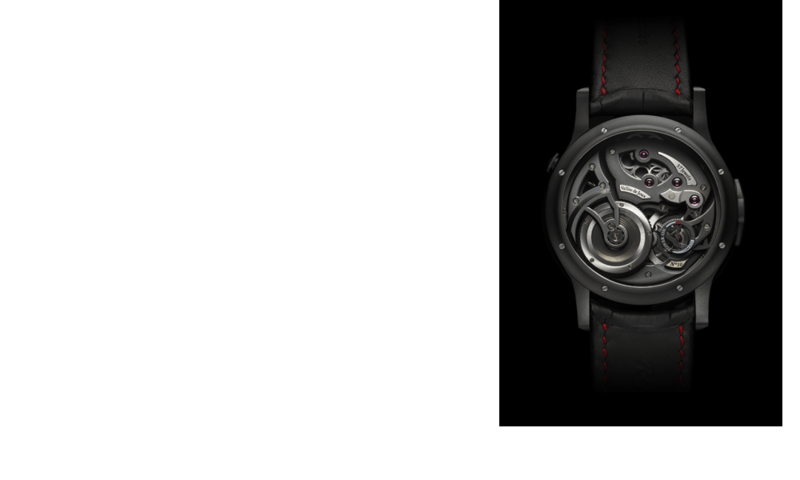 Following the announcement of the Le Locle-based brand’s very first partnership at Baselworld 2015, Ulysse Nardin has taken to the seas with Swedish challenger to the America’s Cup, Artemis Racing. In 2015 the team participated in the three America’s Cup Louis Vuitton challenger races in Portsmouth, Göteborg, and Bermuda respectively. I had the pleasure of accompanying Ulysse Nardin to Bermuda for the final race of 2015, though very unfortunately on the first day (the only day I was there) the wind decided to abandon the boats. Which meant that I was able to spend more time admiring the new Ulysse Nardin Marine Diver Artemis Racing and chatting with some of the Artemis crew and visiting the team base to learn about its bid for the world’s oldest sporting trophy (it predates the modern Olympics by 45 years). 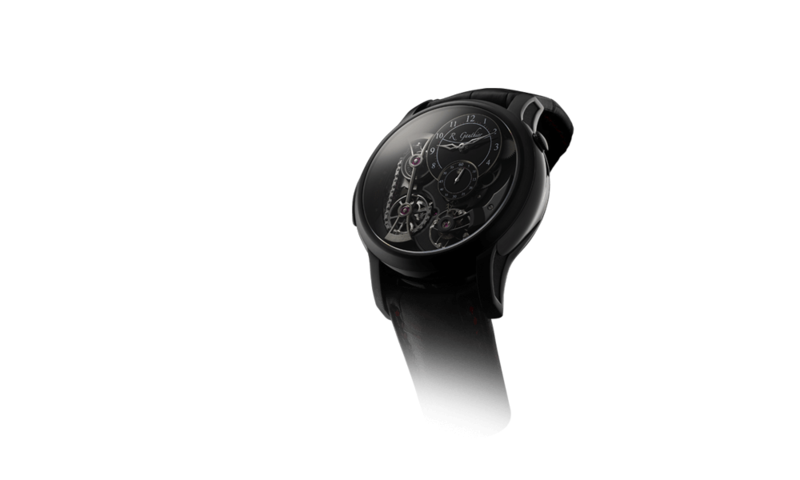 The partnership makes perfect sense as Ulysse Nardin is a brand name with a lot of heavy marine history thanks to enterprising young watchmaker Ulysse Nardin, who became famed for what was to become his specialty: marine chronometers. At the time of his death in 1876, the company he had created enjoyed an incomparable reputation for high-precision marine chronometers. Today – largely thanks to Ulysse Nardin – marine-styled timepieces are making a huge splash on the wrist. 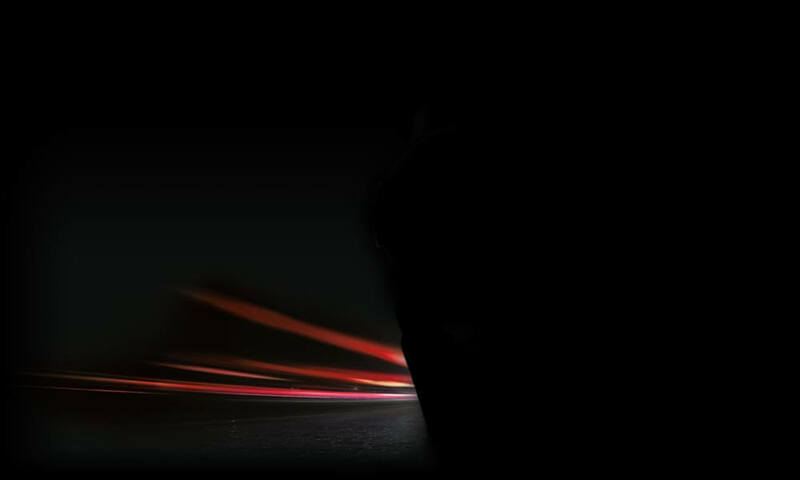 The brand has pioneered this style in the modern era, which has become a signature visual for the company. 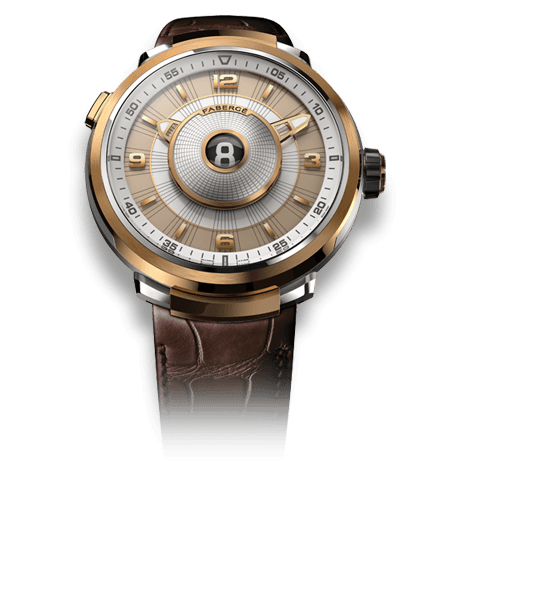 Ulysse Nardin’s Marine line (what else could it be called?) is an evergreen, making it very logical for the company to bring forth new coloring and styling for this rugged, all-weather timepiece year for year. Its signature blue coloring on both the sailboat-patterned dial and the rubber strap has also now lent itself perfectly to the styling of the Artemis team’s corporate colors, which replicate the blue and yellow of the Swedish flag. Artemis Racing sails under the flag of the Royal Swedish Yacht Club, the world’s fifth oldest yacht club. Above and beyond that, though, blue is an important color at Ulysse Nardin, for it symbolizes one of the most important elements of this company’s historical makeup: water. This special hue of blue matches the waves of the open seas (except in Bermuda, where they can be a tropical turquoise depending on the weather conditions). This contemporary diver’s watch’s elegant case includes a fluted case band surrounding a dial characterized by highly legible markers inlaid with luminous substance – as are the hands – for excellent legibility even under adverse lighting conditions: they glow in the dark after being loaded with natural or artificial light. 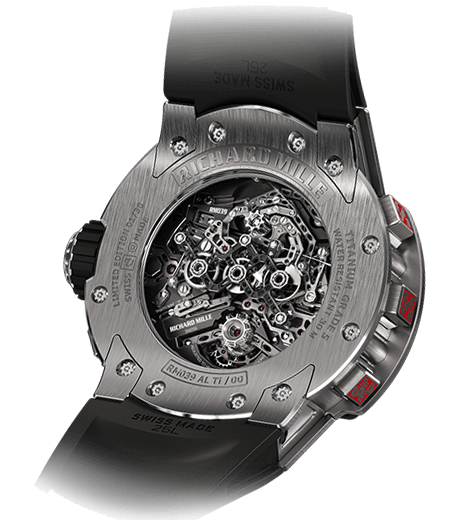 The dial is balanced out with the power reserve subdial on top, telling the wearer how much energy the automatic movement still has, while a subsidiary seconds dial frames the date window at 6 o’clock.  The strikingly robust unidirectionally rotating bezel is reinforced with blue stamped wave-shaped markings breaking up the dive scale as well as a typical luminous reference marker at 12 o’clock. The super-sporty look is completed by the rubber strap secured by a stainless steel folding clasp and stainless steel elements on the rubber strap engraved with the Artemis logo. The solid case back is engraved with an Artemis sailing boat. Artemis crew members Christian Kamp, Swedish Olympic gold medalist Fredrik Lööf, and the legendary Loïck Peyron spent a great deal of time with Ulysse Nardin and the brand’s guests during the Bermuda race weekend. The Artemis team members were wearing the attractive and robust Ulysse Nardin Marine Diver Artemis Racing during all of the festivities and get-togethers. 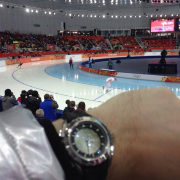 It’s not often that you get to see marine watches tested in such real-life conditions – perhaps it was the ticking good luck charms that helped the team to its stunning victory on the Sunday. 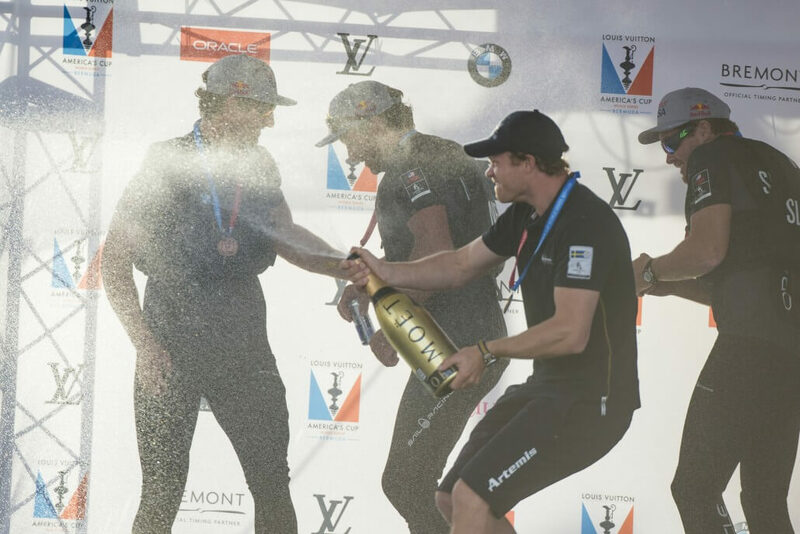 This victory has now put Artemis Racing in fourth position overall. 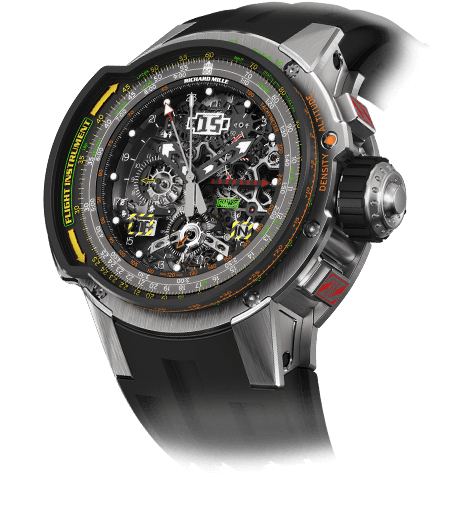 For more information on the partnership see Ulysse Nardin’s First Sponsorship: Artemis Racing, Iain Percy, And The America’s Cup and Understanding The America’s Cup Fascination With Time.